After the latest Android L update from Google every user wants at least not actual Android L 5.0 but its theme on their old Smartphones. 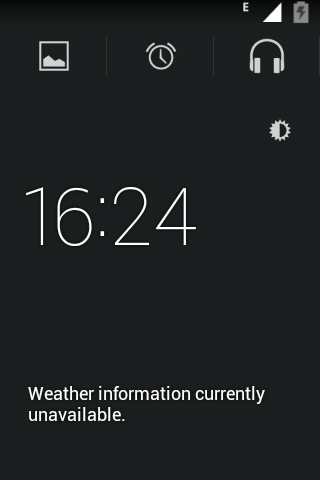 But Soon every Smartphone user will experience the richness of Android L Interface. 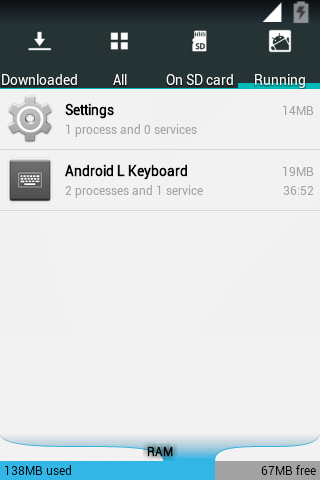 This ROM is created by a developer from xda named as Dayal4742. Please hit the thanks button if you liked this rom. So, Here it is Android L themed Custom ROM for Karbonn A1+ with superb performance & Pure Android L. This rom is originally Android v2.3.5 but who cares if you have Android L UI. 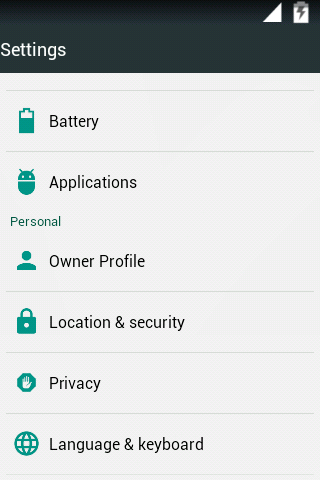 This ROM is actually a mixture of Android L & Android Kitkat so it is named as L-Kat too. 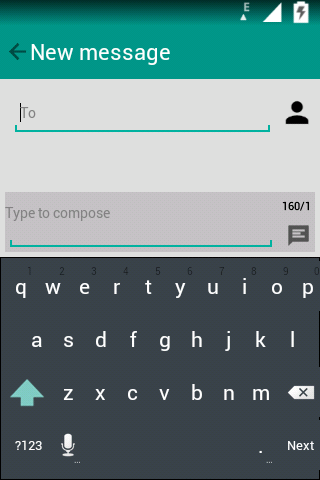 ROM Name: Android L / L-Kat. 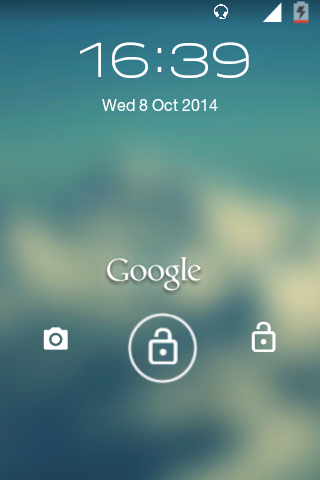 Android L modded holo launcher, Android L Developer Preview like Navigation bar with Brightness Adjusting Option. 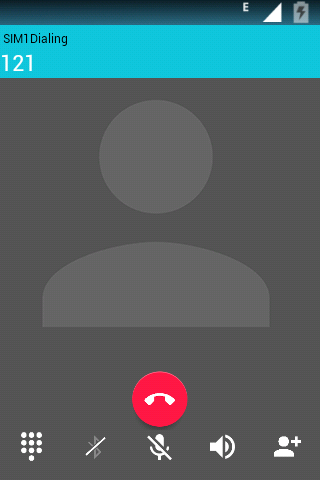 Coming to the Home of this ROM it completely looks like Android L in nexus. It has Pure L icons with many other icons. Added Android L Icon pack. 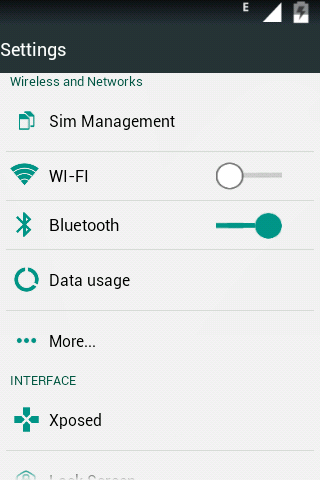 The Recent Apps panel has a task manager option like other samsung device. 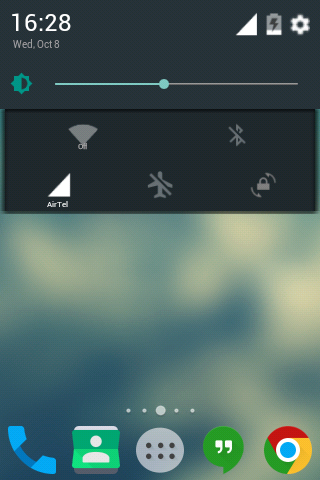 The power menu has many more option except the old style Power Off & Airplane Mode. It has got Screenshot Option which means you don’t need to hold many keys simultaneously Just press the Power menu & Boom. 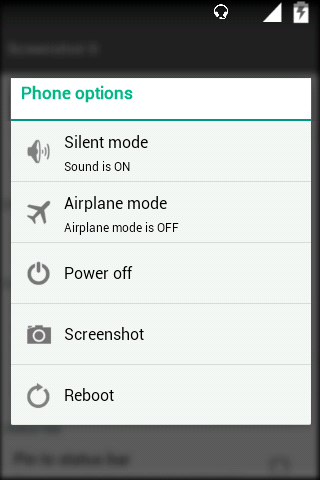 Many more option like Reboot, Silent mode which are not found in stock Power menu. This ROM looks perfect from all this aspects. 2. 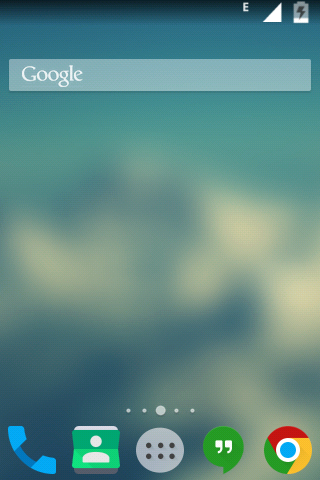 Lockscreen, Contacts, Dialer etc. Android L themed Lock Screen, All icons changed like android l from progressbar, spinners, btn default, rating stars, popup, notify icons, Themed package installer, Swipe to kill apps (stable), different colors for many apps. 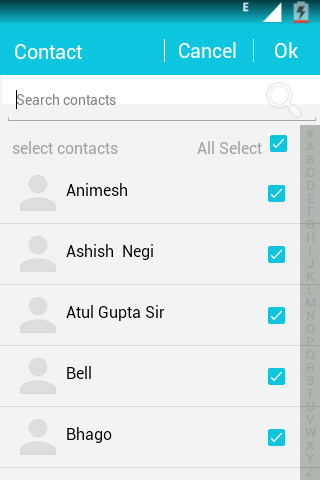 Contacts & Dialer Themed like Android L. This is not pure themed but enough to be felt like Android L. Cyan themed with separate title bar, sb color, check buttons, Hd incall view pic, Android L themed dialer , Android L themed incoming & in call view, Themed add contacts & contacts view. I think i don’t need to say anything about the setting, it is so beautifully themed that i gives complete L 5.0 looks like in other Nexus devices. 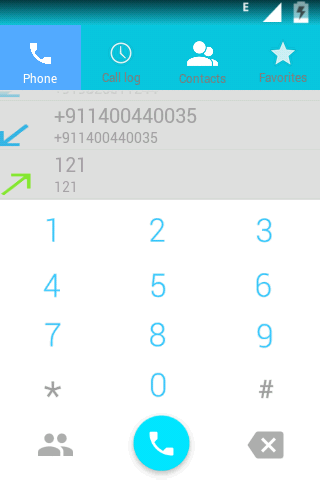 It has Inbuilt Xposed Module Option which increases the rom usability & Performance. It has Android L like green lollipop switches. It has Google Play Music default. Auto Insurance. 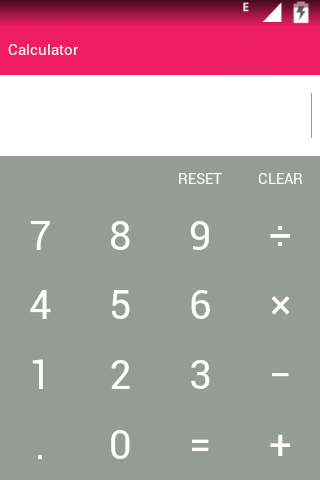 Android L themed Keyboard, Themed Calculator, Calender, Clock. Android L wallpapers, Android L ringtones, alarm tones, notification tones, Android L bootanimation, separate theme fully android L themed with some new icons, No clock on status bar, No clear button, Music toggles with track info. 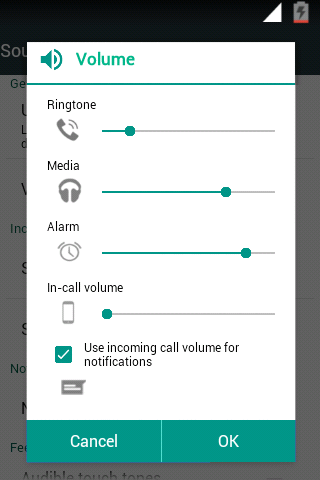 Android l like notifications, swipe to remove notifications. 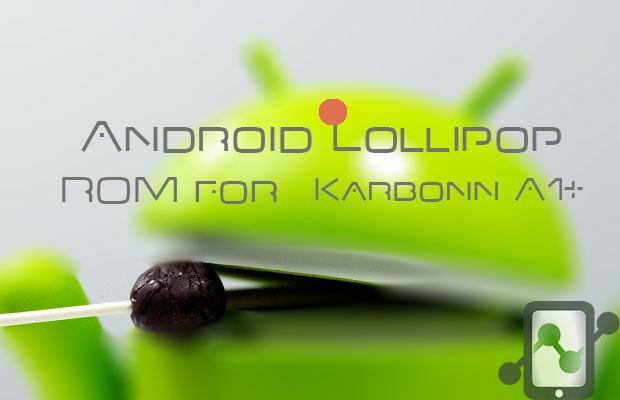 This is Complete Android L Custom ROM for Karbonn A1+. All this thing in 67.8 MB. Enjoy! 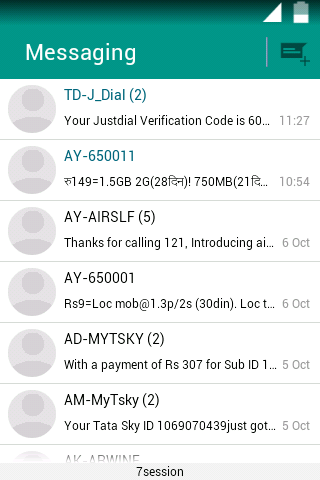 Download Rom from Above link. Delete Apps & media manually, Make space above 45 mb. Wipe data, wipe cache, wipe dalvik cache. Install from zip & reboot. Cannot be flashed on stock odexed rom. 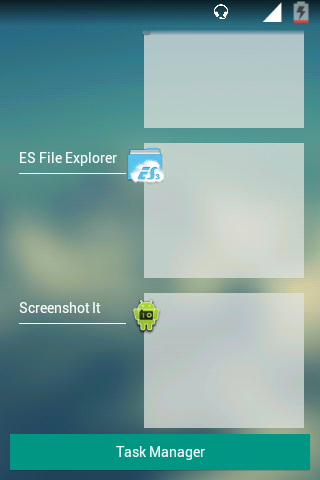 Flash on any custom rom. I hope you like this work by dayal4742. If so Please Hit the like button there. Also Please Like & Share this post. Any doubt or feedback would be answered in comment section. Enjoy Android L on your A1+. Have a Good day ! Keep Visitng !